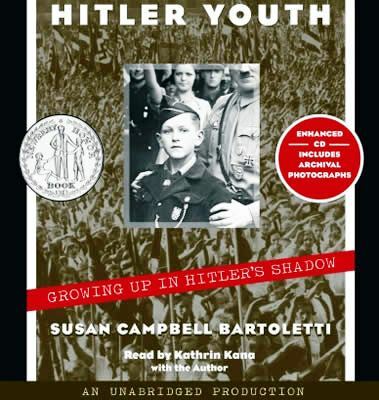 Hitler Youth: Growing Up In Hitler’s Shadow is a YA (young adult) picture book with shocking stories of the fates of twelve youth of Germany who became members of the Nazi Party as early as 1926, before Hitler even came into power. It also tells of other youth who resisted the efforts of the Nazis, and Jewish youth and their involvement during those years. When Adolf Hitler was named Chancellor of Germany in 1933, it was due in part due to the great efforts of the Nazi Youth. He became Fuhrer–or Supreme Leader–in 1934, thus beginning the rise of the Third Reich. Hitler Youth tells us a lot about Hitler, the Nazi (National Socialist) Party, and the beginning, middle, and end of Hitler’s regime. But more than that, this book tells the story of how the youth of Germany were organized to work, live, and die for their country and their Fuhrer. At the height of Hitler’s regime these youth totaled more than seven (7) million, and as one reads this book, one sees the brainwashing of a Nation, the trampling of the rights of some of the citizens (which eventually disintegrated into complete degradation), and the murder of the Jewish people of Germany. The stories of the Hitler youth are fascinating. These were normal boys and girls and young men and young women who were happy to fight for their country and its honor, even if it meant turning in their own parents as traitors to the Fatherland. Some of these Hitler Youth went on to fame. For example, one young boy named Herbert became a Hitler Youth against his parent’s wishes, and went about distributing leaflets to help with recruitment. At age fifteen, he was attacked and killed by members of a gang, and a shrine was erected to honor his recruitment efforts. Others youth were not honored, but were in fact consigned to infamy. In particular is the story of three children who happily became members of this youth group at an early age, but later experienced a change of thinking after they enrolled in college. When they began to speak out against the Hitler Youth program, they were eventually beheaded. This is a great book. The book cover is a bit frightening because of the subject matter, but overall, the pictures are quite wonderful. The reader will experience a range of emotions as they see actual photographs of young people not so different from themselves, and read about their deeds in the war effort. 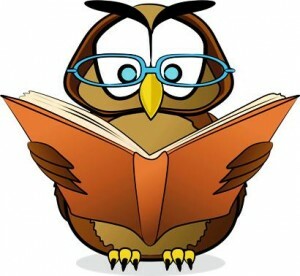 The reader will also become thoughtful as to how people can live side by side with neighbors and friends, then close their eyes as horror after horror occurs right in front of them, and say they didn’t know it was that bad. Great minds have debated this issue over the years; this refusal to speak up. This reviewer’s hope is that readers will feel the need to question and debate after reading this book. I believe we will never fully understand how these Nazi horrors happened, but books such as this one, with true stories of real people and real facts will hopefully insure it will not happen again. I hope this review has helped you in your decision to purchase this book for your school library, classroom or personal library. Previous articlePoopendous! The Inside Scoop on Every Type and Use of Poop! 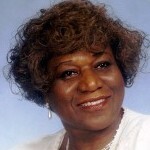 Next articleRita Lorraine is Lee and Low’s New Voice Award Winner!